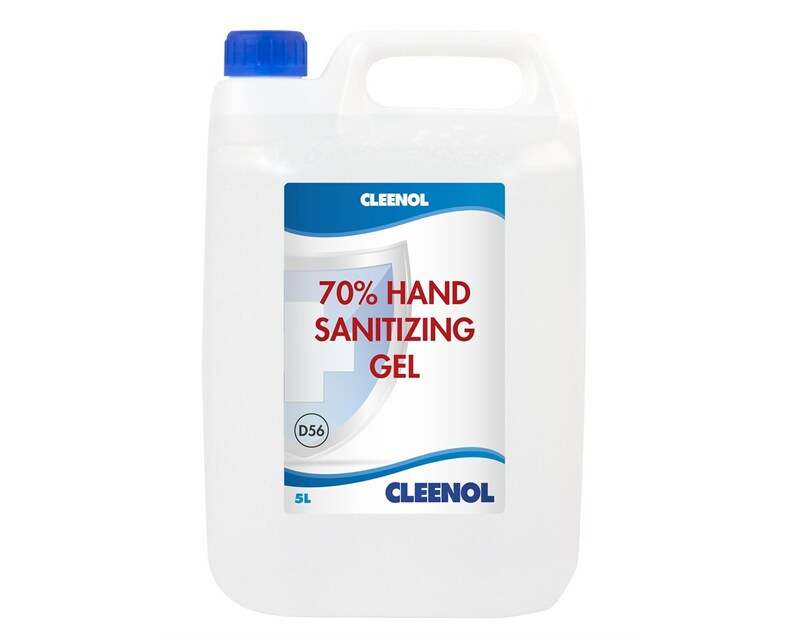 Cleenol 70% Hand Sanitizing Gel 2x5L is ideal for medical centres and job roles where controlling the spread of bacteria is important. This excellent gel will sanitise your hands without any water needed, and is designed to evaporate quickly, leaving no sticky or tacky residues behind. This excellent hygienic handcare solution will also benefit catering and restaurant roles, especially where handling food is concerned. 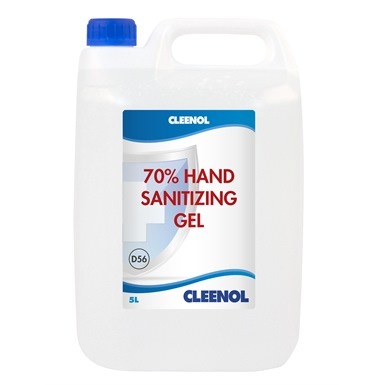 Cleenol 70% Hand Sanitizing Gel meets the criteria for BSEN 1500 Chemical Disinfectants and Antiseptics tests, and when used neat complies with BSEN1276 bactericidal activity test. 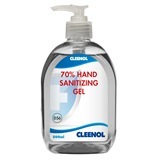 70% alcohol hospital specification clear hand sanitizing gel. Ideal where bactericidal control is important. Sanitizes the skin without the need for water. 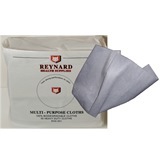 Ideal for use in a medical environments. 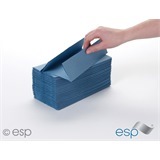 Ideal for use in food production areas, or before handling food. Evaporates quickly and is non-tacky. 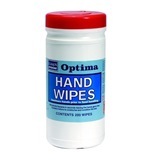 Complies with BSEN 1500 Chemical Disinfectants and Antiseptics. 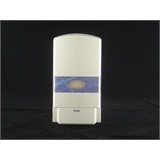 Complies with BSEN1276 bactericidal activity test when used neat.